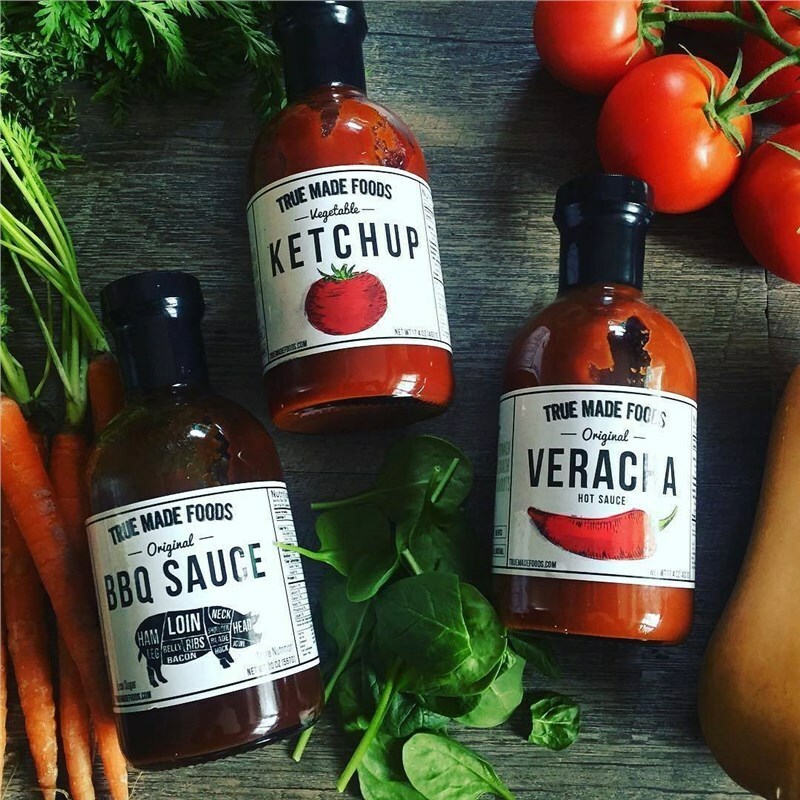 True Made Foods started from the brilliantly simple idea of taking foods that America loves to excess - ketchup, BBQ sauce and hot sauce - and making them healthier, but just as lovable. So they tackled the big three condiments and replaced a lot of the added sugar with…vegetables. Really! However, the idea was only brilliant if they tasted as good as, or better than, traditional brands. Did they succeed? Dan Arnoff, Director of Arnoff Global Logistics, says: “I’ve been dedicated fan of H___z ketchup from childhood, but True Made Ketchup made a convert out of me.” It is reactions like Dan Arnoff’s that are turning True Made Foods into a great American food success story.